This week’s momentous decision by South Carolina Electric and Gas Company and Santee Cooper to abandon a project to build two, new nuclear reactors after spending billions of dollars, could cause economic and political ramifications for the state that could last years. It is believed that the final price tag for the project could have ended end up being $25 Billion. It’s original projected cost was $10 Billion. The saga of the problem plagued V.C. 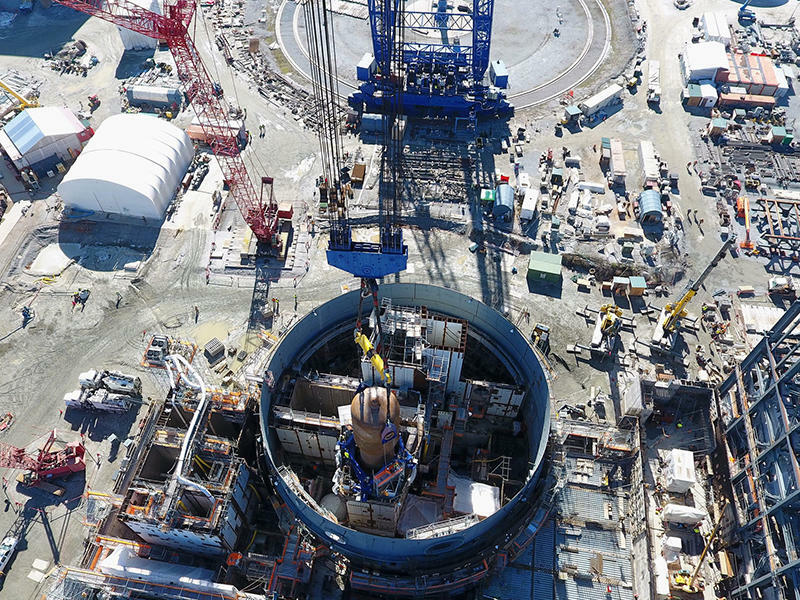 Summer nuclear project continues, but its’ future will be determined by some critical decisions expected to be made over the next several months. 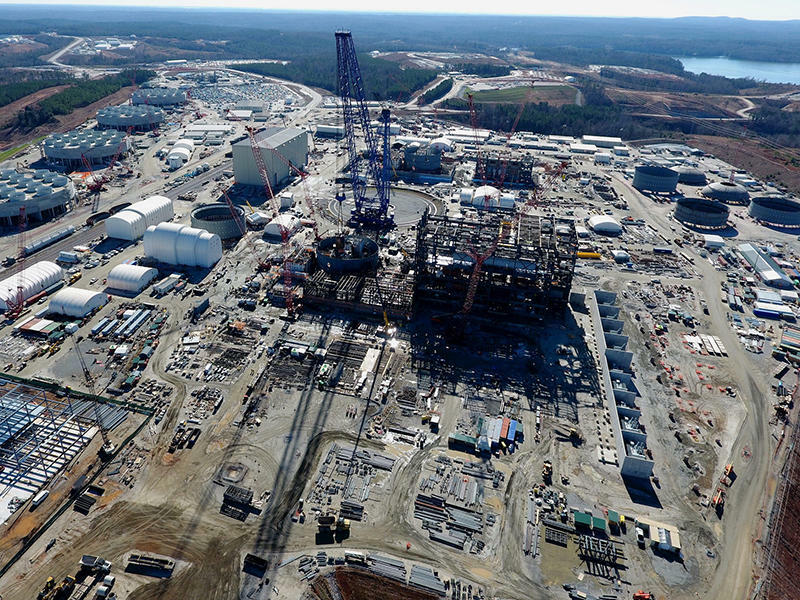 Two new Westinghouse reactors are under construction by SCE&G and state-owned utility Santee Cooper at SCE&G’s Summer plant some 25 miles north of Columbia in Fairfield County. Last week’s daring escape by an inmate at a maximum security state prison has brought the issue of prisoners having smuggled cell phones behind bars to the forefront. Authorities say that 46 year old Jimmy Causey, who was serving a life sentence for kidnapping, used contraband cell phones to aid in his escape from Lieber Correctional Center near Ridgeville in Dorchester County. 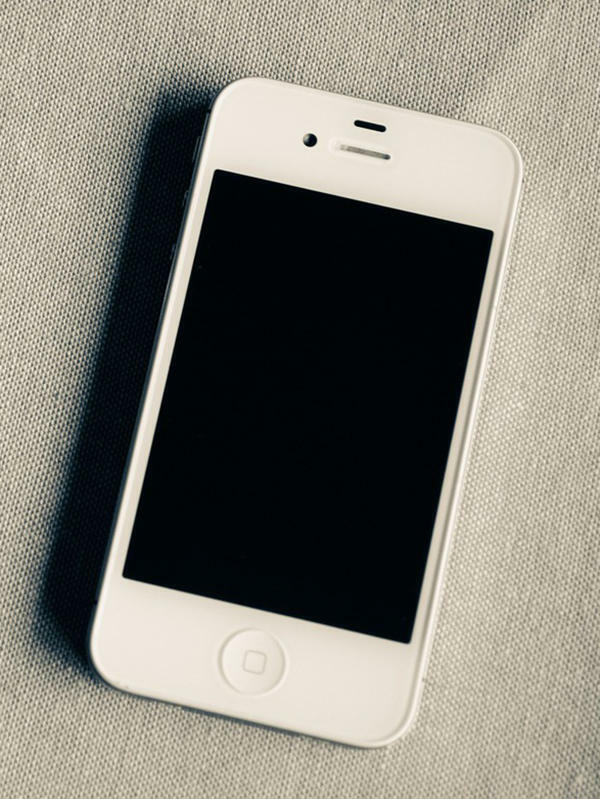 Officials say cellphones allow easy ways for prisoners to stay in touch with the outside world, and can even allow them to continue to be involved in criminal activities. 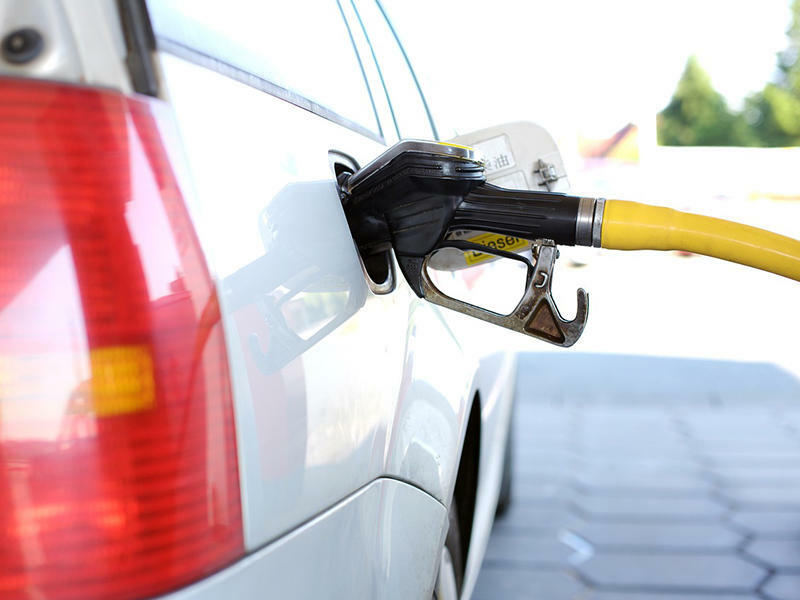 As drivers in the state gas-up for the Fourth of July holiday, they’ll find the lowest gas prices in the nation. Six cents lower than at this time last year according to AAA motor club. That’s good news for South Carolina motorists because the state tax on gas goes up two cents a gallon on July 1st. It’s the first of two cent per gallon tax hikes we’ll see for the next six years to pay for millions of dollars to improve state roads which were again this week described as the deadliest in the nation. 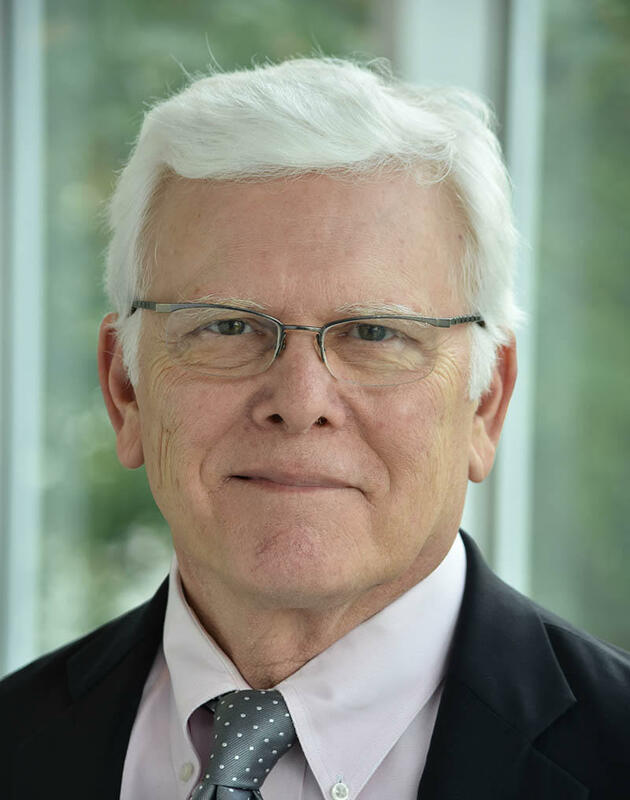 For the past three years a special state prosecutor has been methodically conducting a corruption probe involving members of the S.C. General Assembly. To date, four sitting legislators have been indicted. The indictments so far involve violations of state ethics laws, and the reporting of income and campaign contributions. Some say these laws are so weak that they allow lawmakers to skirt them and use their offices for personal financial gain. 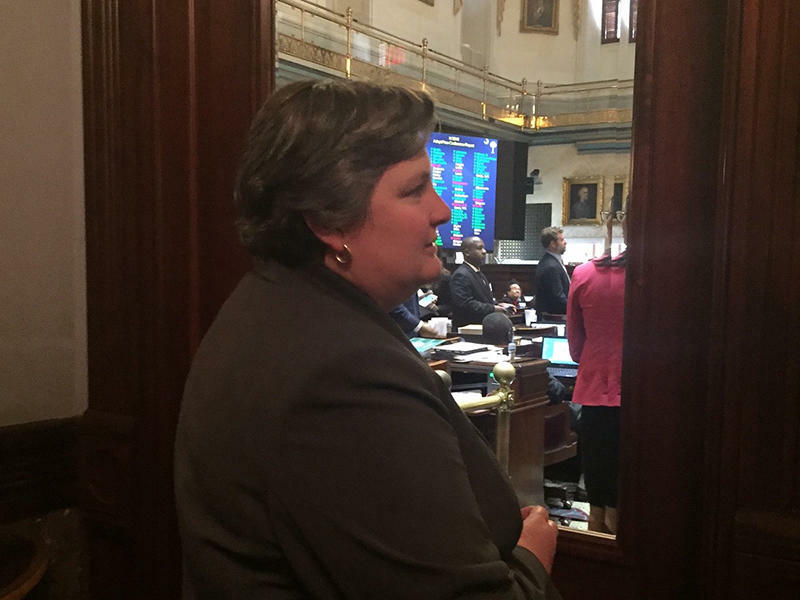 The S.C. General Assembly adjourns for the year, passing a critical road funding bill in the final hours. With one week remaining before adjournment, the S.C. General Assembly still has some heavy lifting to do. 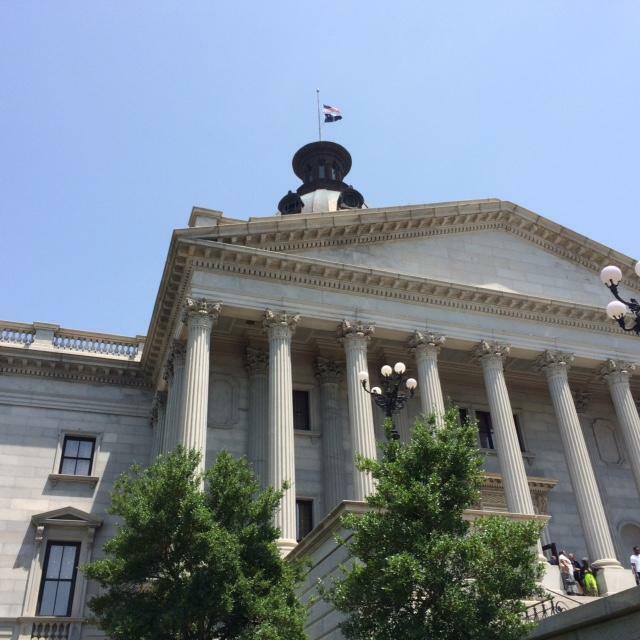 After three years of unsuccessful attempts, the S.C. Senate passes a road funding bill. 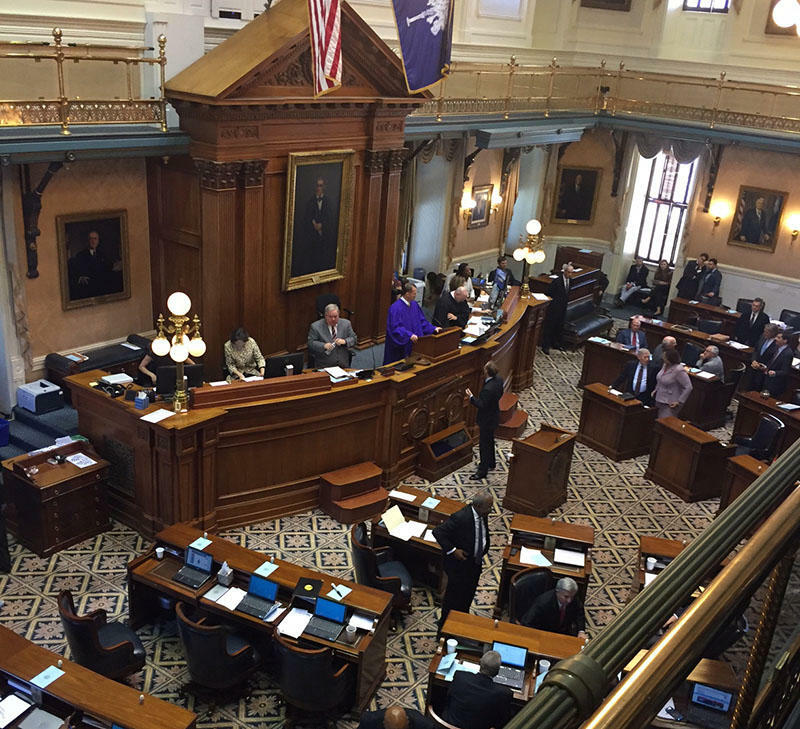 With the adjournment clock ticking, the S.C. Senate is finally debating a bill to fix the state's deteriorating roads and bridges. Again this year, the fate of a bill to fix state roads and bridges will be determined in the S.C. Senate. Gov. McMaster threatens to veto the proposed gas tax bill, and a bill allowing residents to openly carry a gun without a permit is approved in the House of Representatives. The S.C. Senate failed to set the pending road funding bill for priority debate, thus putting its' chances for passage this year in jeopardy. 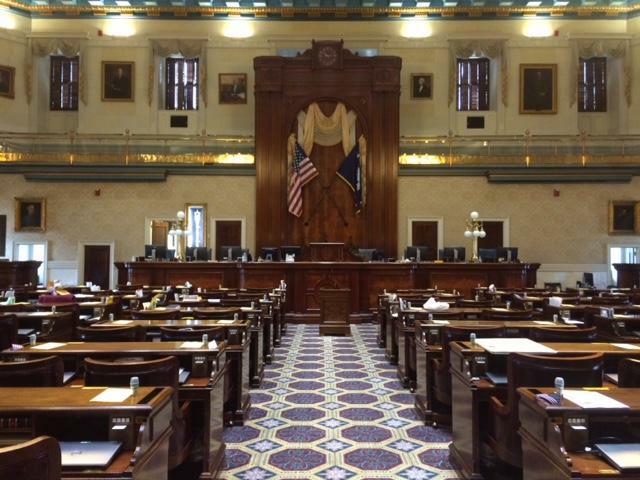 Another handgun bill is up for debate in the S.C. House, and battle lines are being drawn in the Senate around an $800 Million road funding bill. Next year's $8 Billion state budget has passed the House, and the Senate prepares to debate an $800 Million road funding measure. 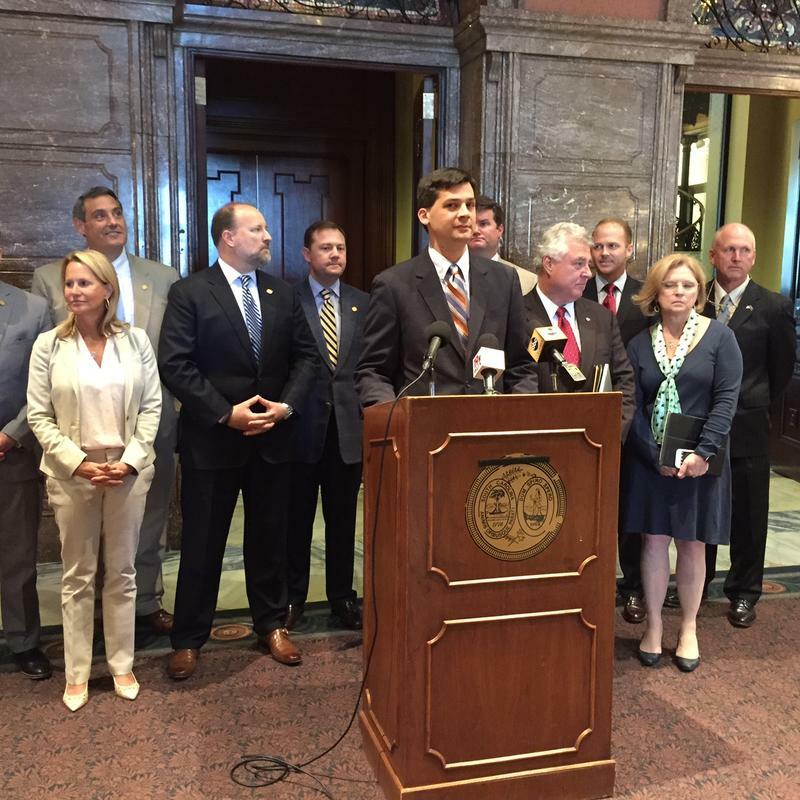 Bills addressing the "Charleston Loophole" are introduced in the State Senate, and Gov. 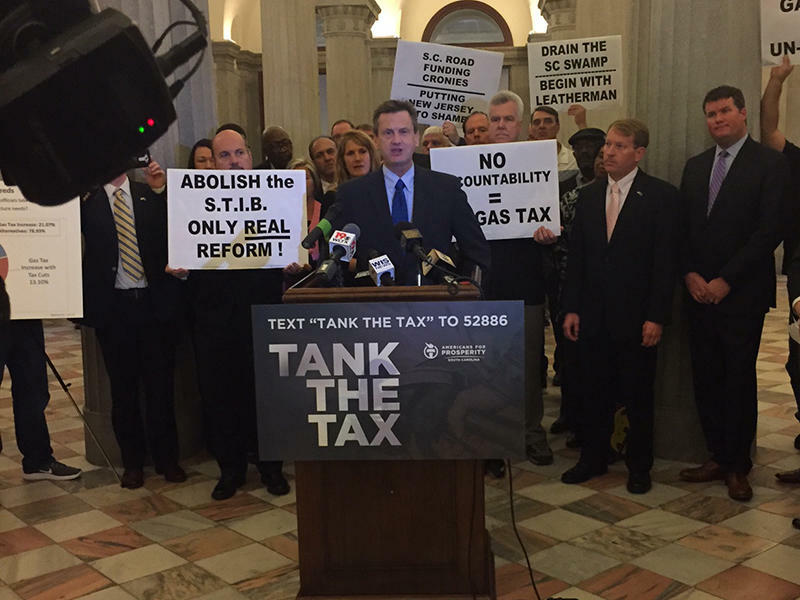 Henry McMaster toughens his stance on raising the gas tax. 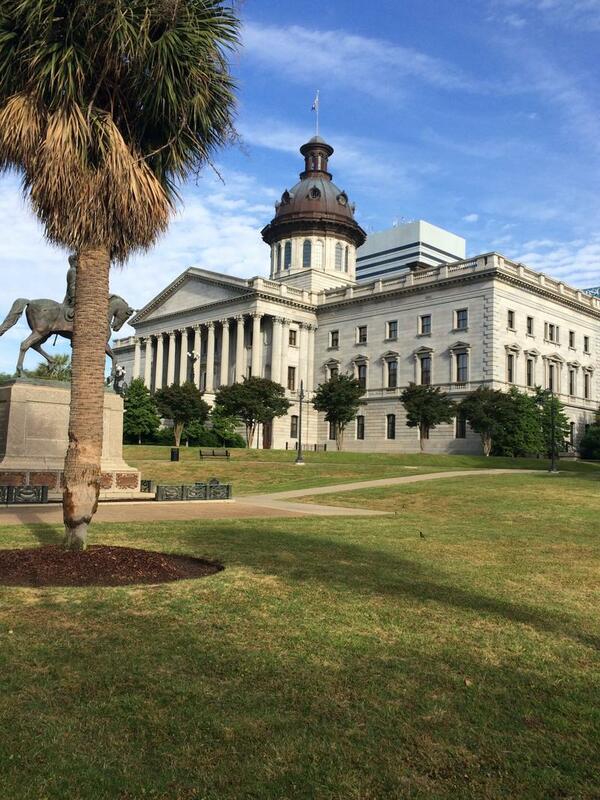 Two major bills advanced this week in the S.C. General Assembly. 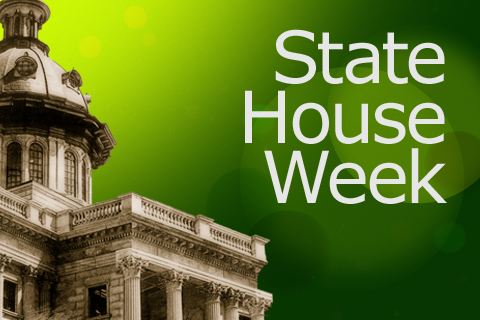 Two key bills are up for debate next week at the State House: road funding and the state pension system. 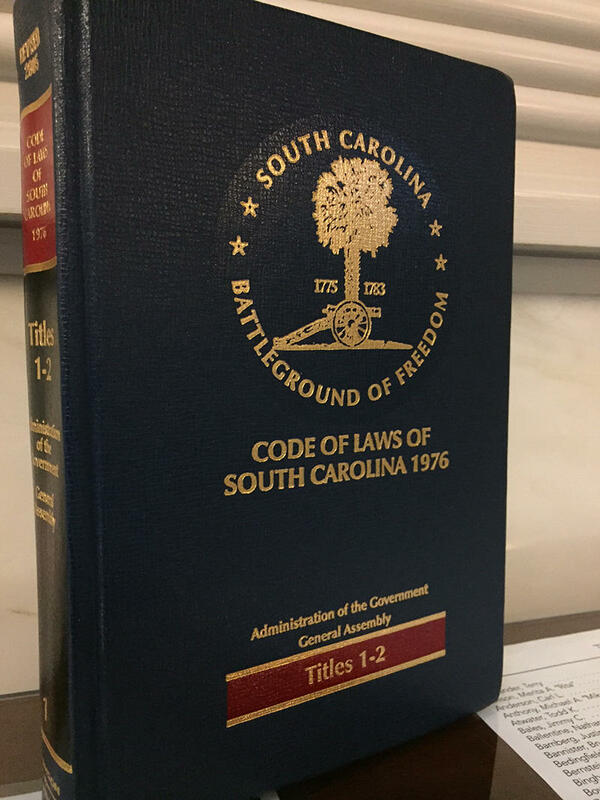 Controversial bills dealing with concealed weapons and the legal processes surrounding controversial development projects are advancing in the S.C. General Assembly. 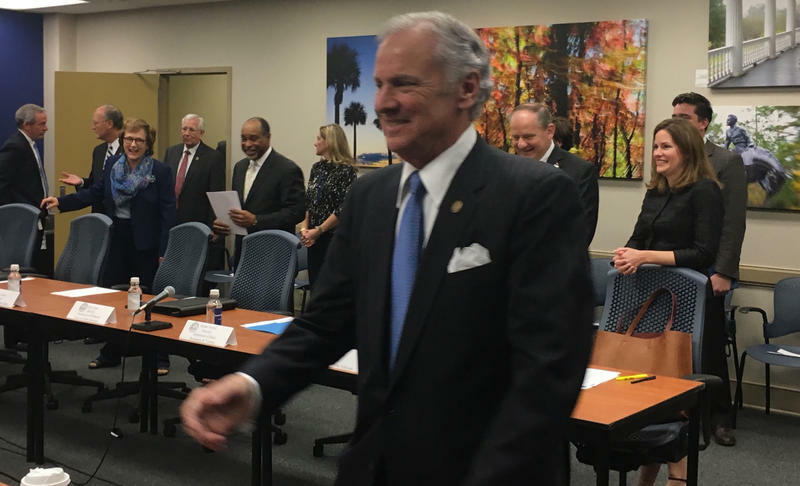 Governor Henry McMaster says he will support a gas-tax funded roads bill only "as a last resort," and the General Assembly advances legislation to fix the state's ailing pension system. 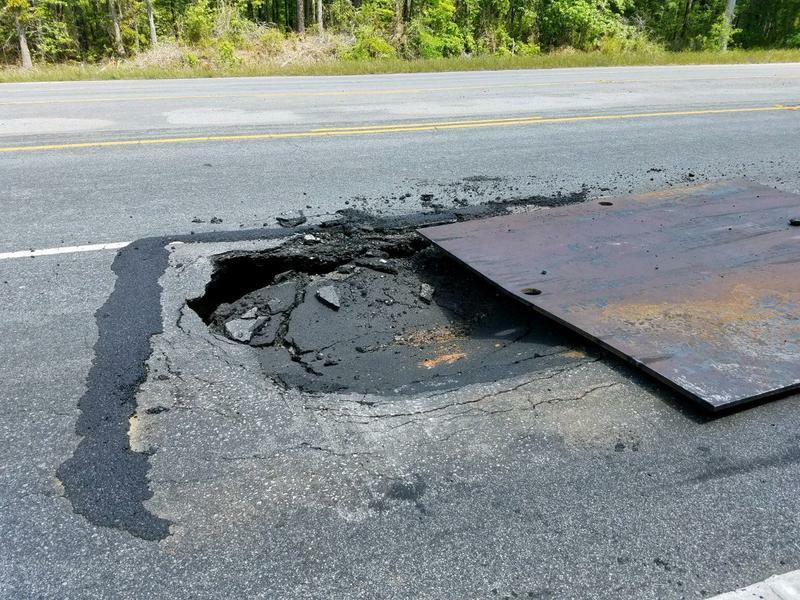 More dire warnings on the status of S.C. roads and highways as the General Assembly begins considering road funding measures again this session. Henry McMaster becomes Governor of South Carolina, and the State Senate elevates Sen. Kevin Bryant to the post of Lieutenant Governor. S.C. 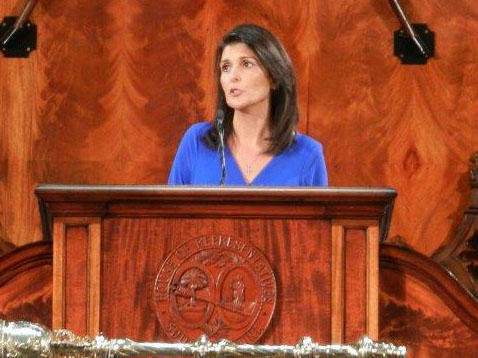 Governor Nikki Haley is a step closer to being confirmed as the next United Nations Ambassador, and the State Supreme Court weighs in on the matter of the state's next Lieutenant Governor. Archived video of Nikki Haley's confirmation hearing. S.C. Governor Nikki Haley bids farewell to the General Assembly. The 2017 session of the S.C. General Assembly begins Jan. 10th with lawmakers facing a number of un-answered questions. 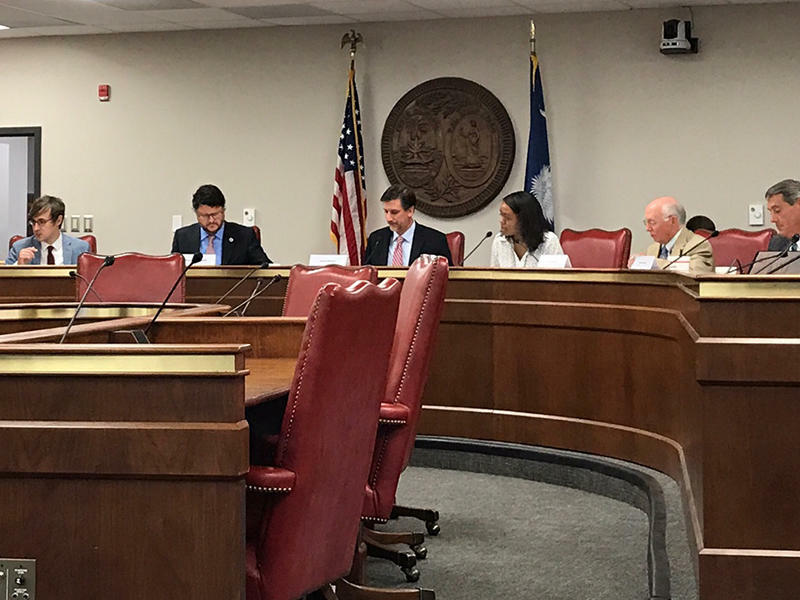 A committee of The South Carolina House of Representatives has been at work attempting to revamp the state’s outdated tax code, the collection of laws and regulations that prescribe how the state collects tax revenues. This year that's expected to be over $7 Billion. It’s expected to be early 2017 when Gov. 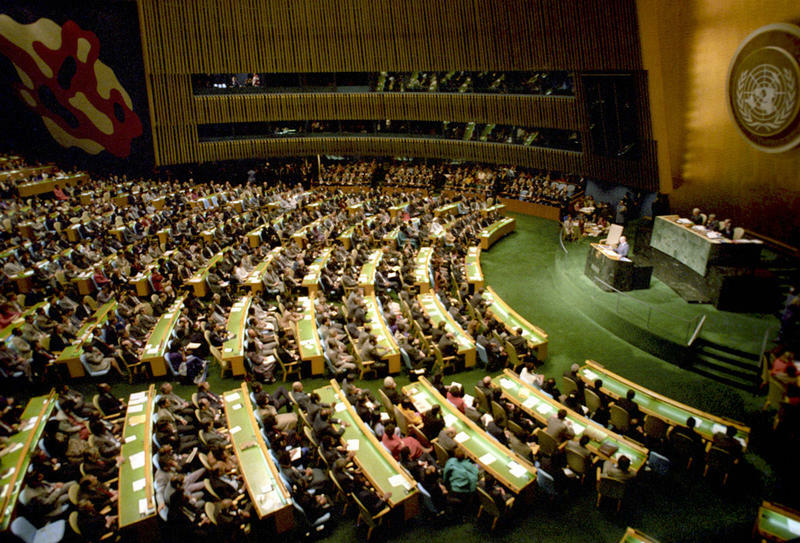 Nikki Haley becomes the next U.S. Ambassador to the United Nations, and Lt. Gov. 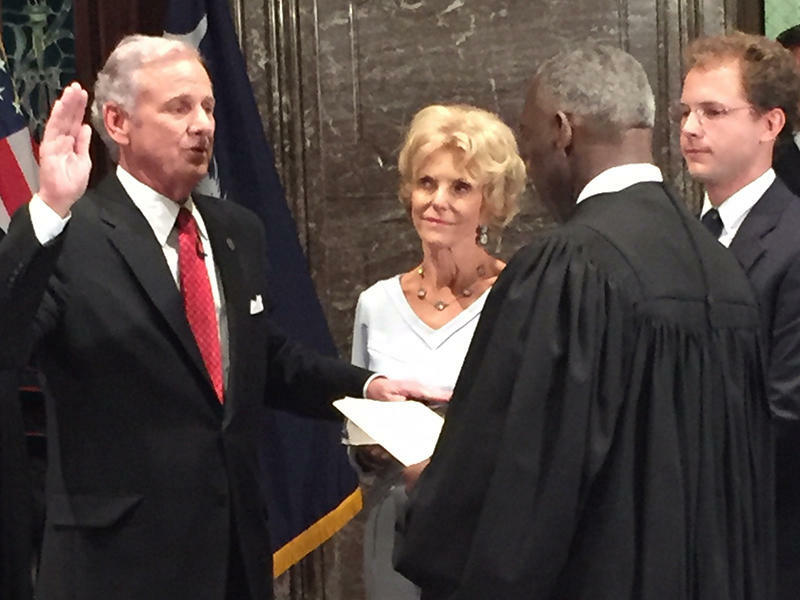 Henry McMaster becomes Governor. However the developments are already impacting the 2018 elections. President-Elect Donald Trump has selected Governor Nikki Haley as the next US Ambassador to the United Nations. Haley is the first female appointed to a top position in Trump's administration. The two have had a tense relationship, as she first supported Marco Rubio then Ted Cruz for the Presidency. 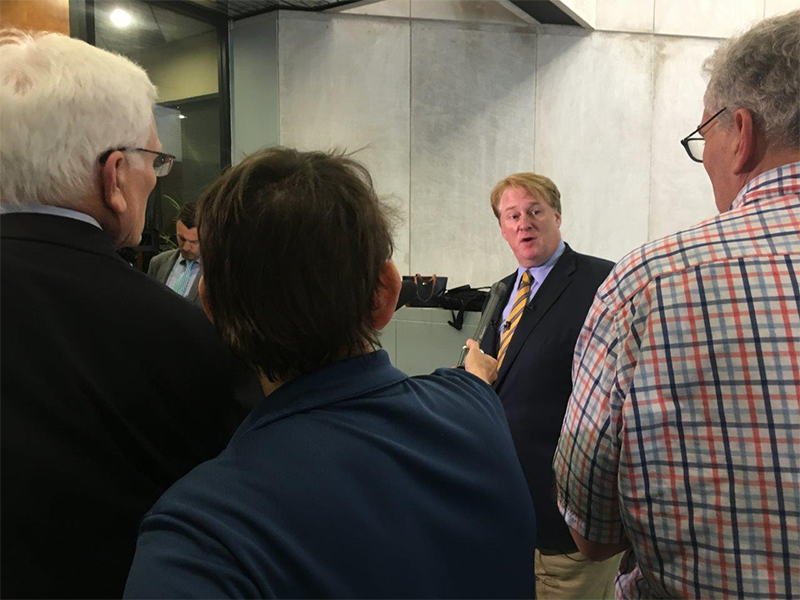 Russ McKinney reports from the Capital. For the Piedmont section of South Carolina, the hot, dry summer has become the warm and even drier fall. Much of the Upstate is in a prolonged drought. According to the U.S. Drought Monitor, counties in the northwestern area of the state are actually in a severe or extreme drought brought on by almost no appreciable rain, and above average temperature for months. 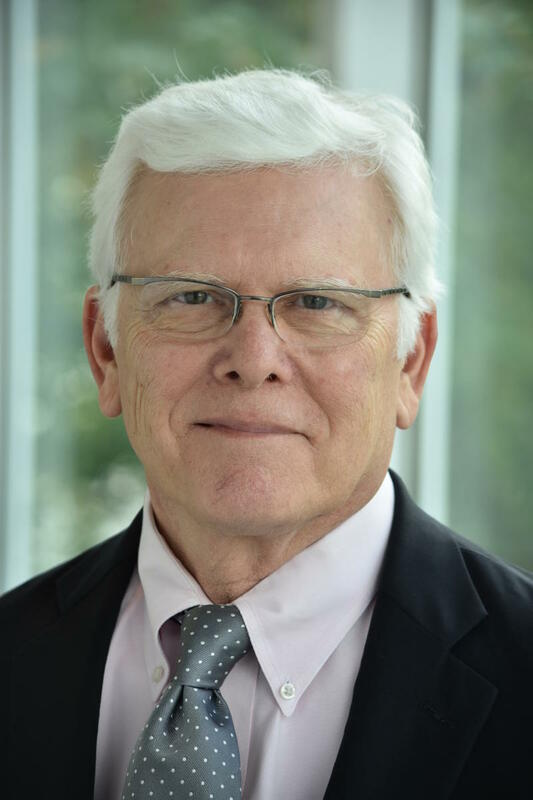 Despite the good economy, South Carolina state lawmakers are already bracing for difficult budget debates when the legislature convenes in January. While damage estimates from Hurricane Matthew are still being developed, the storm will definitely impact next year’s state budget. Last year’s (2015) historic flooding cost the state around $200 Million. The city of Spartanburg has unveiled a public art project with the help of a $1 million grant from the Bloomberg philanthropies public art challenge. 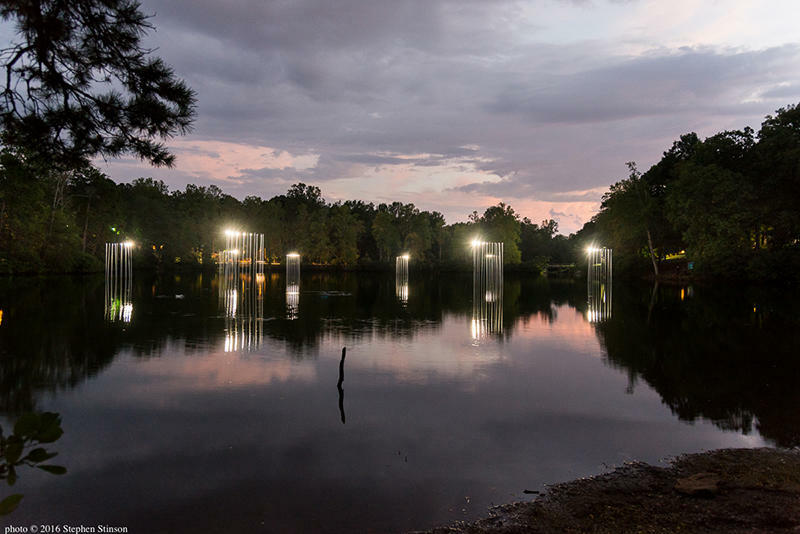 Nine light art projects by award-winning light and digital media artist Erwin Redl serve as the catalyst to bring the Spartanburg Police Department and community groups together to use art projects to promote community safety. Spartanburg is one of just four cities out of some 240 that competed to be awarded the $1 Million grant from Bloomberg Philanthropies in 2015.